New American Restaurant featuring Tapas Menu, Small Batch Spirits, Specialty Cocktails and Local Craft Beers. We strive to bring local Hudson Valley seasonal produce, meats, cheeses, and other artisan products into our menu whenever possible. 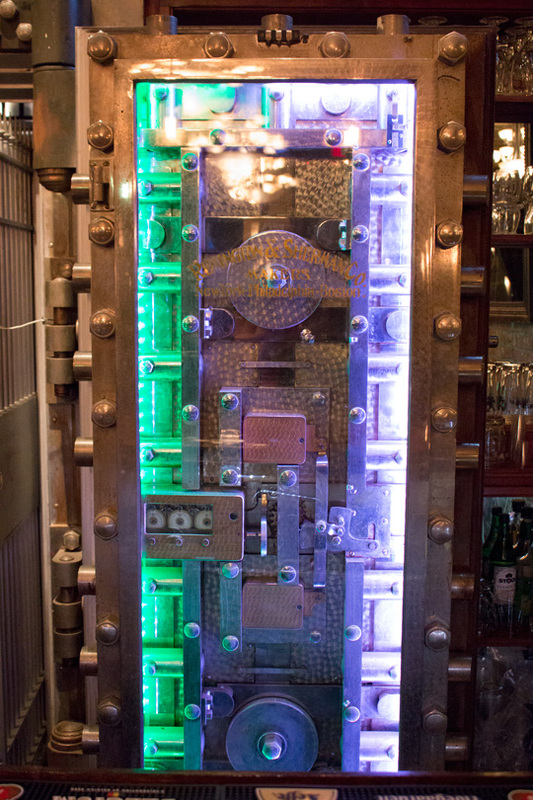 The Vault is located on Main Street in Beacon NY in an historic bank building complete with working vault! Voted the Best Caesar Salad by The Little Beacon Blog! Check our Facebook Page for our latest events, specials and more!